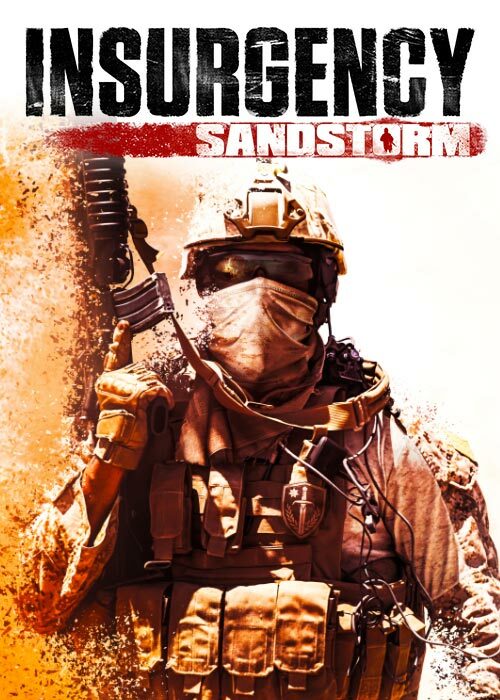 Insurgency: Sandstorm is New World Interactive’s new game: a reborn, improved, and expanded sequel to indie multiplayer FPS hit Insurgency, coming September 18 to PC and 2019 to consoles. Thanks to all the positive feedback the game received during the first Pre-order Beta last month. The team will be using your feedback to continue to polish and optimize the game up until launch and beyond. We are now happy to announce Pre-order Beta Test 2 beginning next week. Meanwhile, experience the intensity of modern combat and check out the positive reception from journalists and players during the previous Pre-order Beta with the Gamescom Trailer. 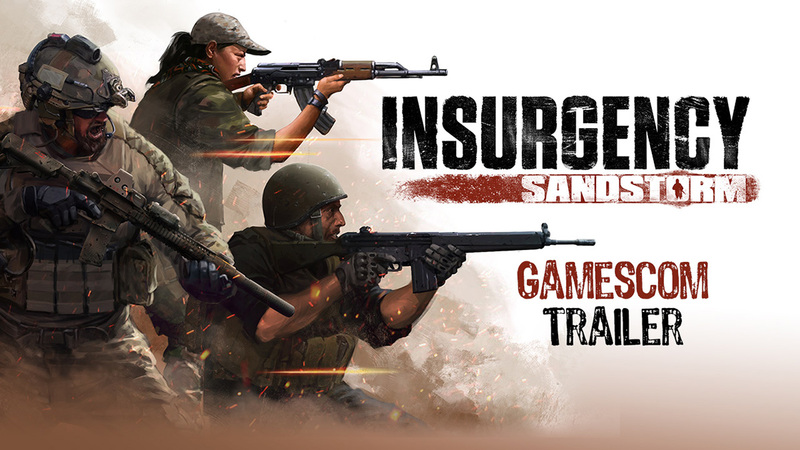 Insurgency: Sandstorm releases on Windows PC in September 18, with Linux and Mac support coming later, and on PS4 and Xbox One in 2019. Pre-order now on Steam to get bonuses, including exclusive access to the Pre-order Beta.